Chesterfield Township, New Jersey has sued Transcontinental Gas Pipeline Company (Transco) for fraud. The Township claims that it sold a parcel of property to Transco for the construction of a compressor station, believing it would simply be used to service an existing transmission line running along the New Jersey Turnpike. 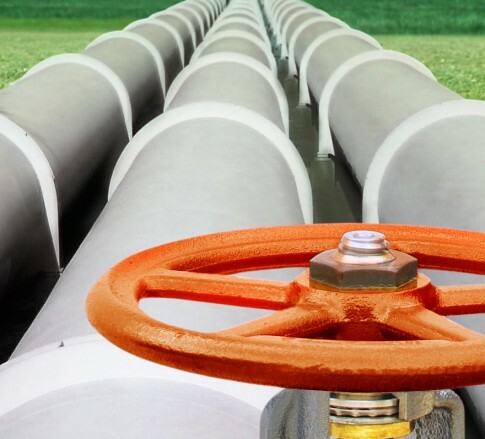 After selling the property, however, the Township learned that the compressor station would enable Transco to construct and operate a pipeline expansion project to deliver gas to a local distribution company. The Township claims that Transco’s failure to reveal the more expansive and invasive project was tantamount to fraud and that the Township would never have conveyed the property to Transco for the larger project. The complaint was filed on March 9, 2017 in the Burlington County Superior Court of New Jersey.